NEW Russian Technique Volume 3D Lashes! 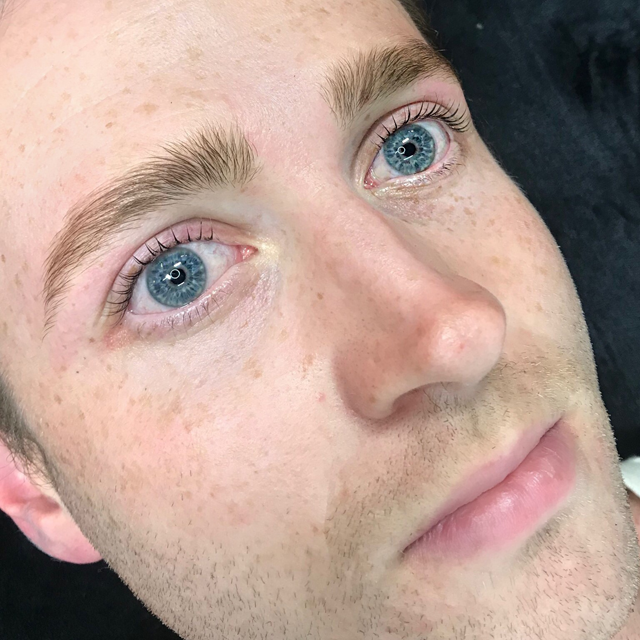 The latest evolution of the ongoing eyelash extension phenomenon has hit the country, and it promises to pump up the volume, and the glam factor, of eyelashes everywhere. 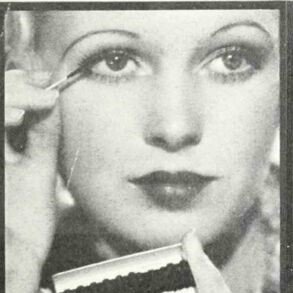 Russian technique Volume+ Lashes is the latest development in eyelash technology sweeping across the globe, and a game-changer in the beauty world. Lady Lash are one of the first in Sydney to introduce this service! Lady Lash will be amongst the first to introduce this new service in Australia, which has so far taken Europe and the UK by storm. 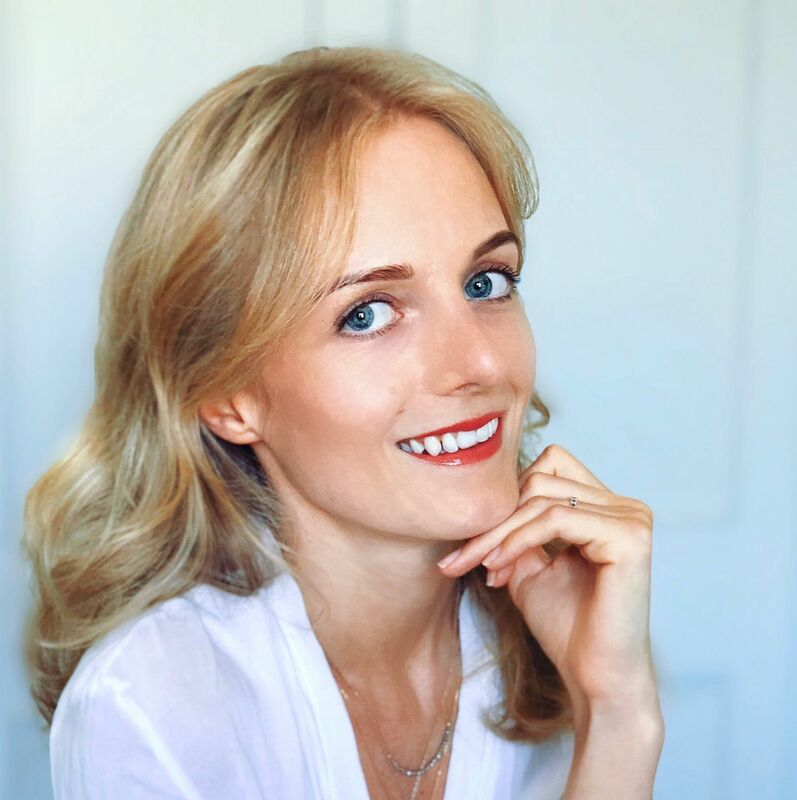 Lady Lash are training with international master lash stylist and lash judge Zsinett Nagy, and will be introducing the service into salon from late March. 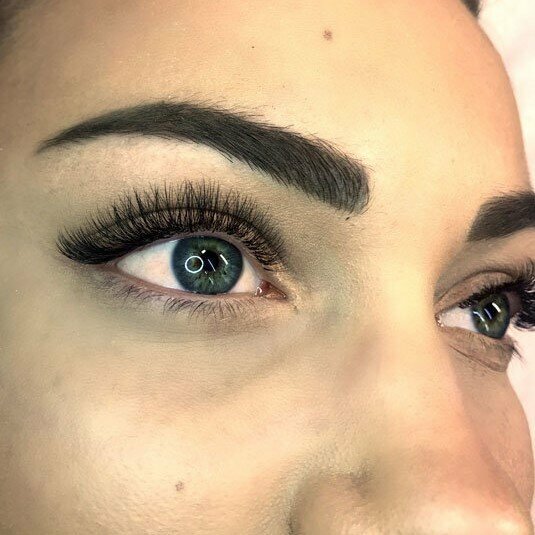 With eyelash extensions becoming increasingly popular with brides, we envisage volume lashes will become a must-have for brides who will look as though they are genetically blessed with amazing lashes, and not overly made up. 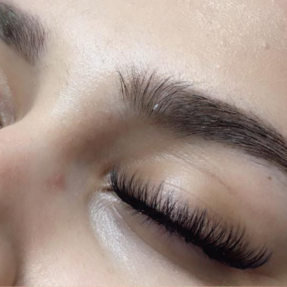 Classic eyelash extensions are applied one on one to the natural lashes, and for clients who have naturally sparse or fine lashes it’s not always possible to get that extreme volume. Volume+ lashes are superfine and incredibly light, and 3 – 6 lashes can be applied per natural lash to create incredible volume on any type of eyelash. 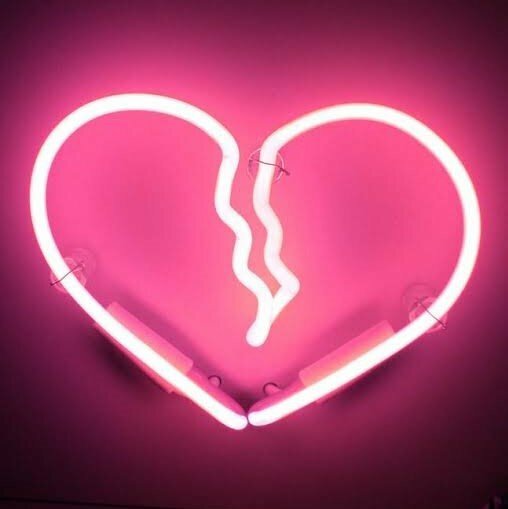 The lack of weight in the extensions also means that they are healthier for the natural lashes, and with proper care, will generally last a lot longer than classic eyelash extensions. 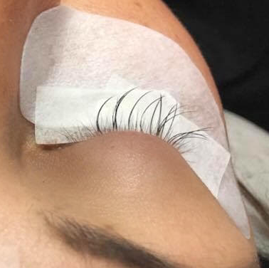 Using silk and faux-mink, only the most experienced lash artists at Lady Lash will offer the service, therefore it is best to book ahead as spots for this service will be somewhat limited. Not for the impatient, the service takes around 2.5 – 3 hours, depending on the look a client is after, and you can be assured of an absolutely stunning, long lasting look that will be the envy of your friends!